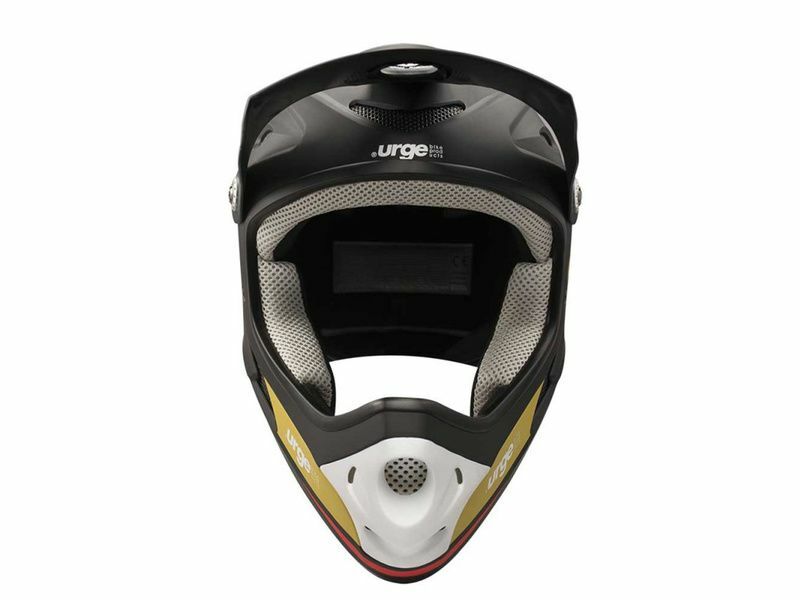 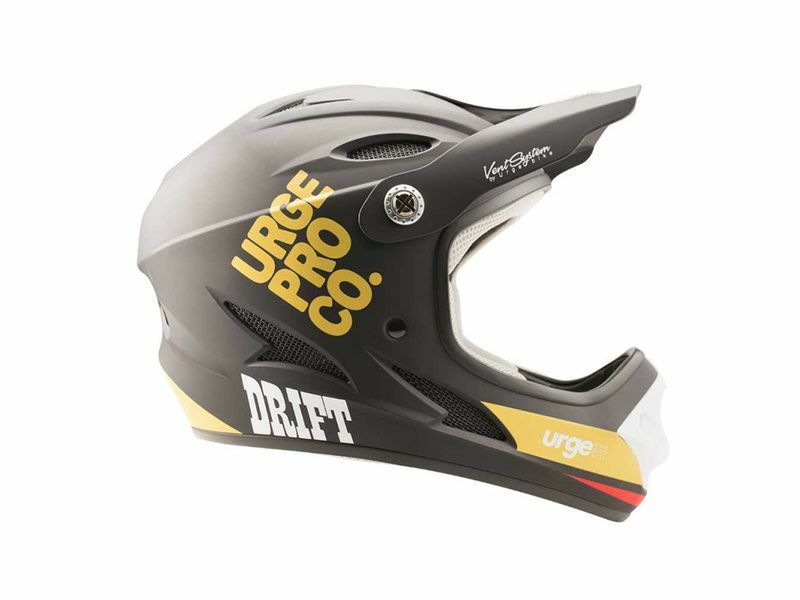 The Drift is the new Urge BP full face helmet at aggressive price point but still get all the top features. 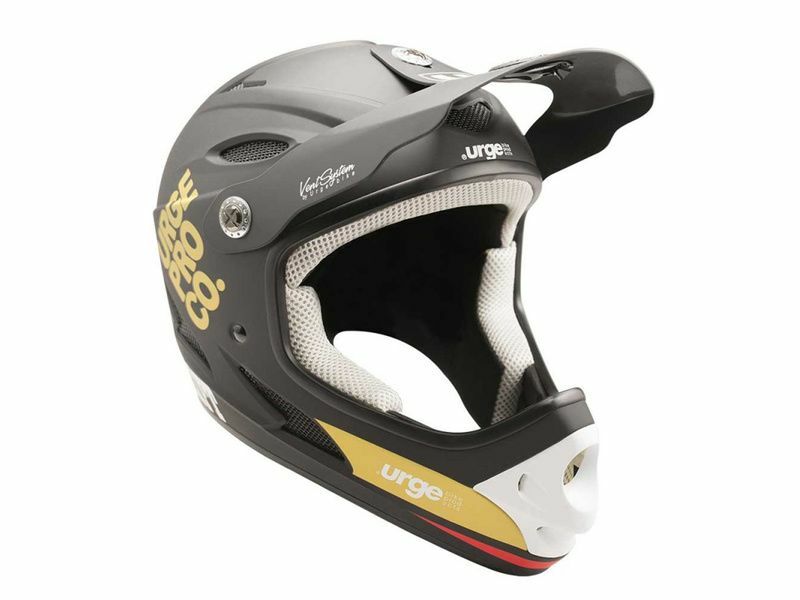 No compromise on safety has been made since it passes all the safety standards. 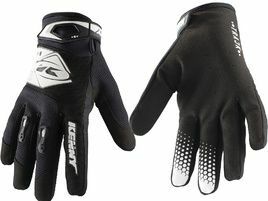 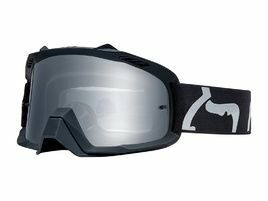 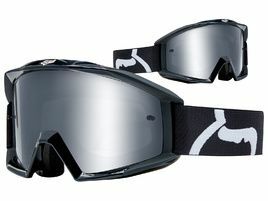 Wide field of view to easily fit any goggle on the market, wisely placed vents, reasonable weight and as usual with Urge, really comfy inner pads. 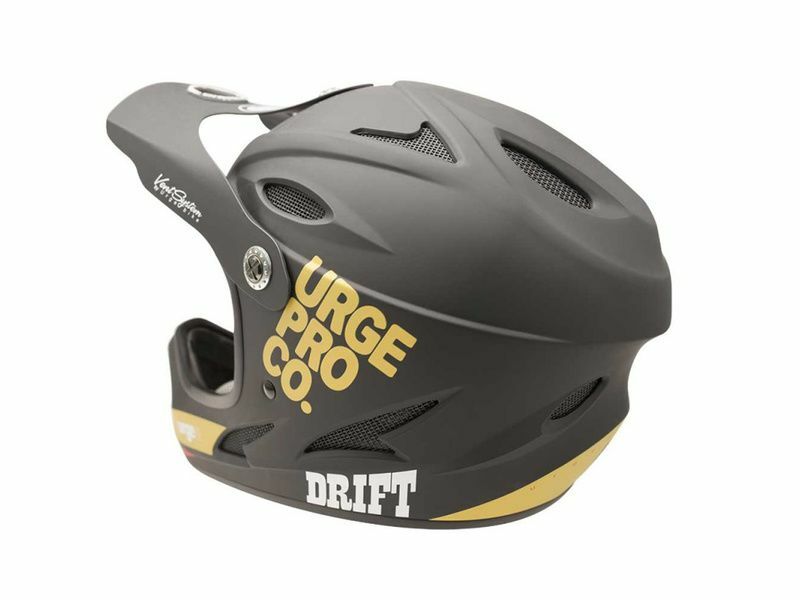 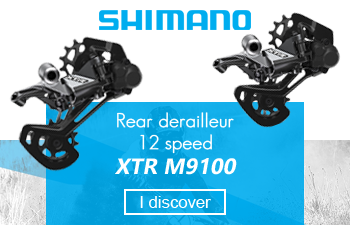 If you’re a strong rider, passionate about enduro, freeride, DH or BMX, the Drift is definitely the choice of reason to shred.